With the prior support of professionals, we are providing highly effective Milk and Milk Products Testing. Khoya is found in Indian Sweets. We are highly regarded in the industry for offering Milk Powder Testing Services. Our mentioned service is carried out in compliance with the global quality norms. We provide this service as per the customer centric approach within the defined time frame. Furthermore, it is comprehended as per their requirement. Backed by highly accomplished personnel in this arena, we are offering Milk Products Testing Services. A team of dexterous personnel works in close coordination with our patrons to impart these services as per their needs. Provided services are largely valued amid our patrons for their on-time execution. 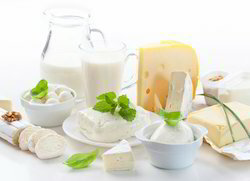 As a quality-centric firm, we are engaged in offering a qualitative testing service of Milk And Dairy Products. After the production of any product it is necessary to analyze the quality of the product before the final dispatch of the good. This testing process is done in compliance with a flexible process approach to ensure its reliability. 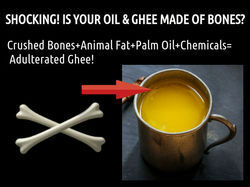 We specialize in providing Dairy Products Testing Service.